Fall of 2013 was the first time I planted roses in the fall. 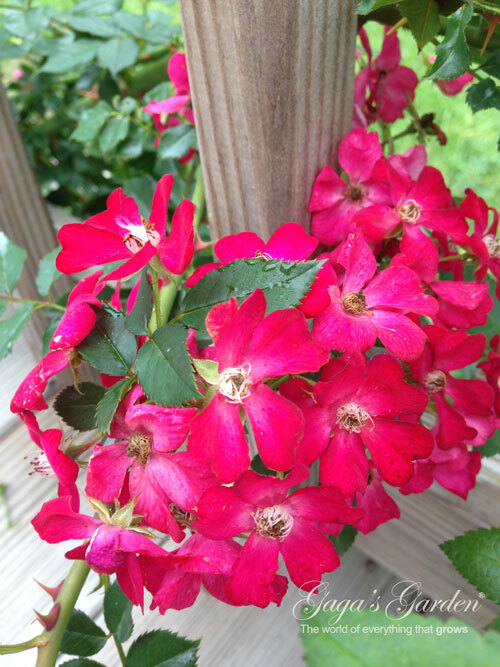 Oso Easy Shrub Roses by Proven Winners are the first roses I ever planted in the fall of 2013. There is no particular reason.. Growing up on the beautiful north shore of Lake Michigan in Illinois, spring was just more conducive to planting roses than fall in my mind. Winters were so harsh one didn’t seem to be in their right mind to plant a rose then immediately have to bury it. It was the fall of 2013 that I was invited to Minneapolis to speak at the Twin Cities Rose Club that I met Dr. David Zlesak who has done extensive work in developing winter hardy, disease resistant ‘Oso Happy’ roses. And like any good idea, now that I had moved from Texas back to Illinois planting roses in the fall seemed like an idea whose time has come. Oso Easy ‘Italian Ice by Proven Winners a rainbow tapestry of color. When I returned home I received a parcel with roses from Dr. Zlesak’s personal test rose garden. Thus began my foray into the world of fall rose planting. 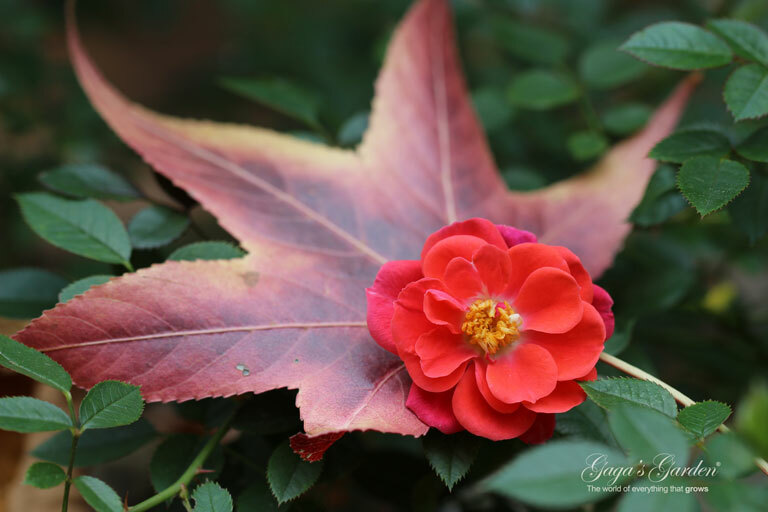 Oso Easy ‘Paprika’ by Proven Winners captured in a late fall bloom. What I didn’t know at the time that the winter of 2013 would be the 3rd coldest winter on record in parts of the Midwest and an ideal test for winter hardiness of my new rose plants. · Oso Happy® Candy Oh! Please plan on visiting The Chicago Flower and Garden Show March 14-22, 2015. 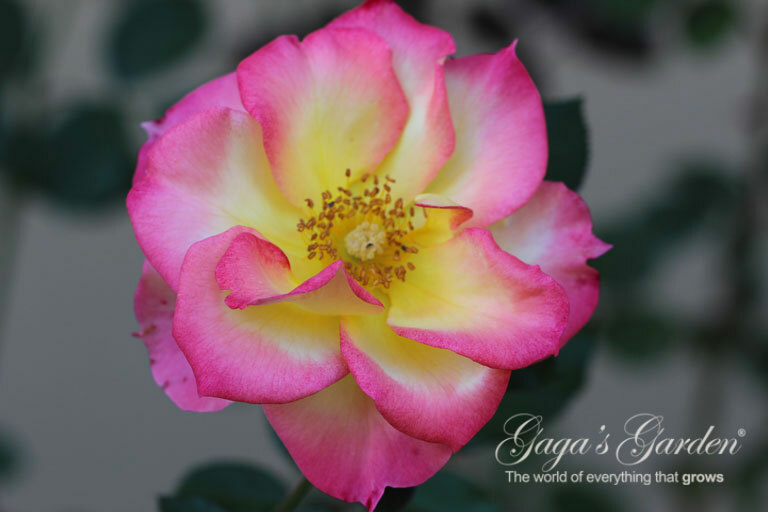 We will have a rose garden featuring every type of Star Roses and Plants and Weeks Roses as well as Proven Winners Plants, and rosarians to answer questions. 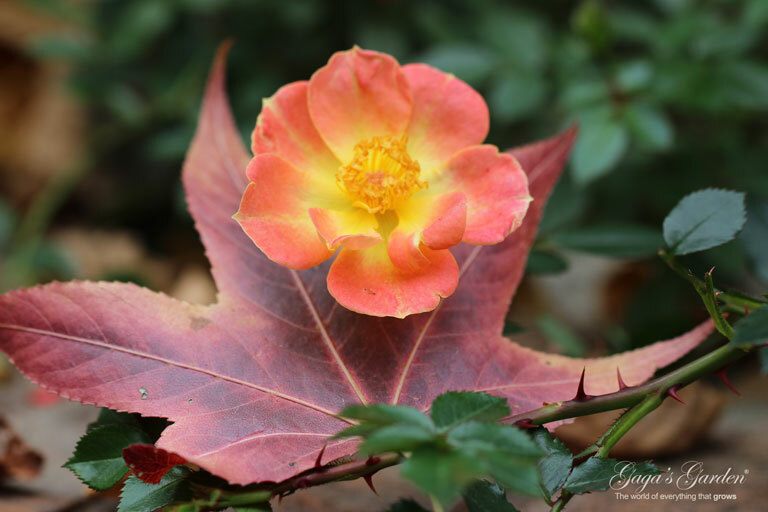 I will be speaking Saturday, March 14th on Landscaping with Roses | Roses That Love Where You Live at 2:00 PM. If you are a rosarian and want to be there at the rose garden to anser questions email me for a free pass. I will also be speaking Saturday, March 21st at 11:00 on Miniature Roses. Richard Anthony and Brenna Bosch of For Love of Roses will be there along with 100’s of their Minaiture Roses in a rose garden setting designed by our top Chicago designers. Richard will also be a featured speaker. Stay tuned for the time and date.